After the Reformation came the Renaissance, the Enlightenment, Science, and Religious inquirey. As the little horn’s reign was coming to an end, a burst of light flooded the world from the printing of God’s Word. Bibles were treasured and read by all. The thoughts of learned men were published, the Great Reformation shook the foundations of the Christian World, and Science came of age. At this time there were yet a “few names even in Sardis that had not defiled their garments” with idolatry. 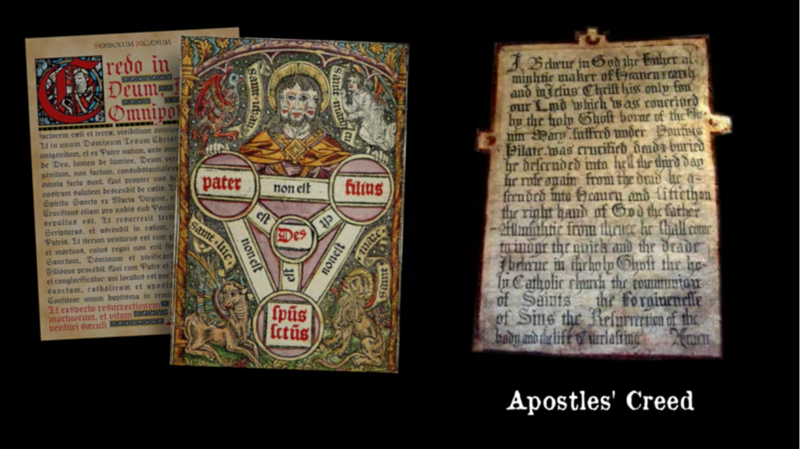 (Rev 3:4) These men made great strides in coming forth from the darkness of the Middle Ages. 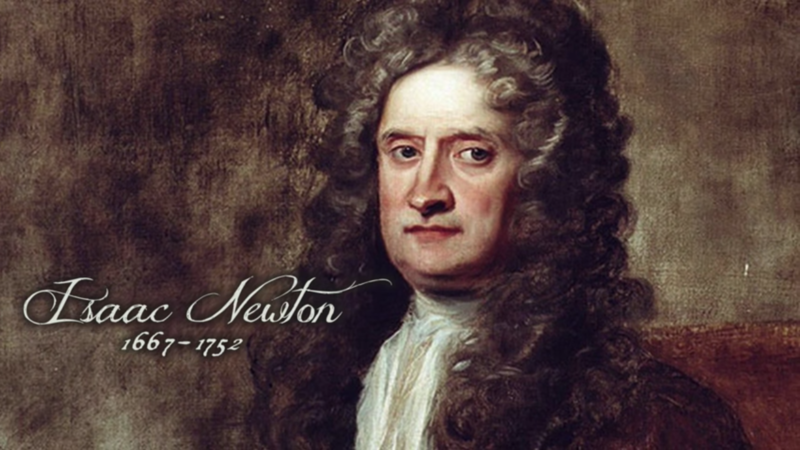 Isaac Newton (1642-1727) was one such. He turned his attention toward the heavens and formulated gravity, celestial mechanics, the science of optics and refractive light. To describe these concepts he invented calculus. 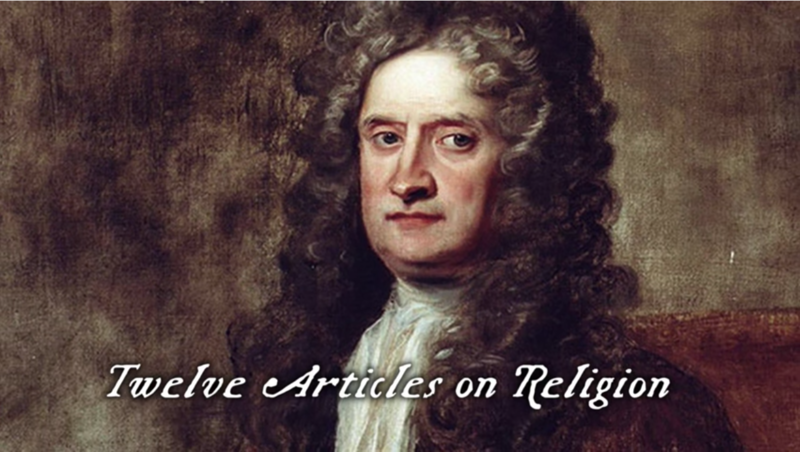 But Newton was also deeply religious. 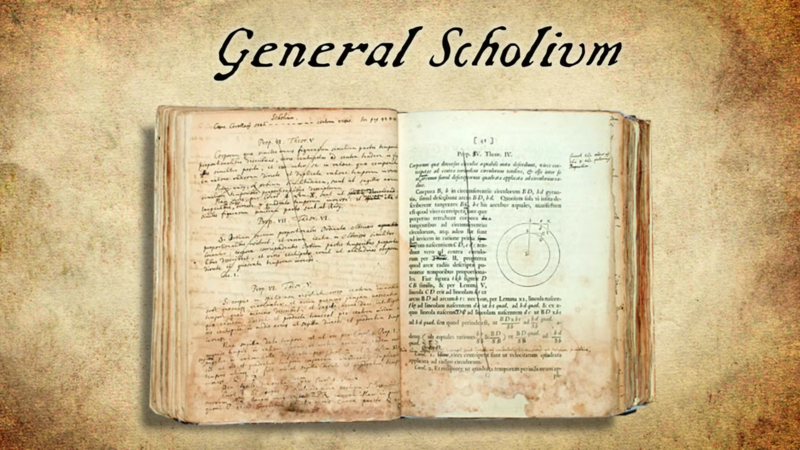 His study of the Bible led to a view of God which he placed in the middle between two extremes: the atheists who were guilty of subtracting from God’s truth, and Trinitarians whom he blamed for adding to it. 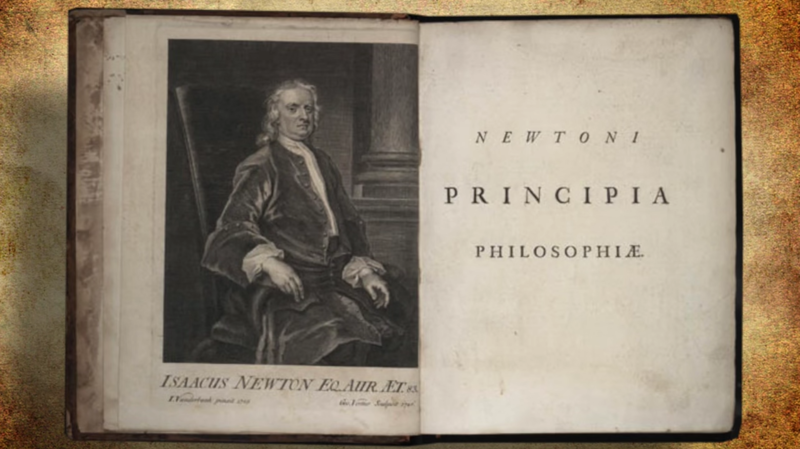 For decades Newton searched through the annals of church history and concluded that the primitive Christian church had a faith that believed in the One True God of the Bible. He insisted that through the introduction of an unbiblical word homoousia, Greek philosophy, and metaphysics corrupted the original primitive Christian teachings. 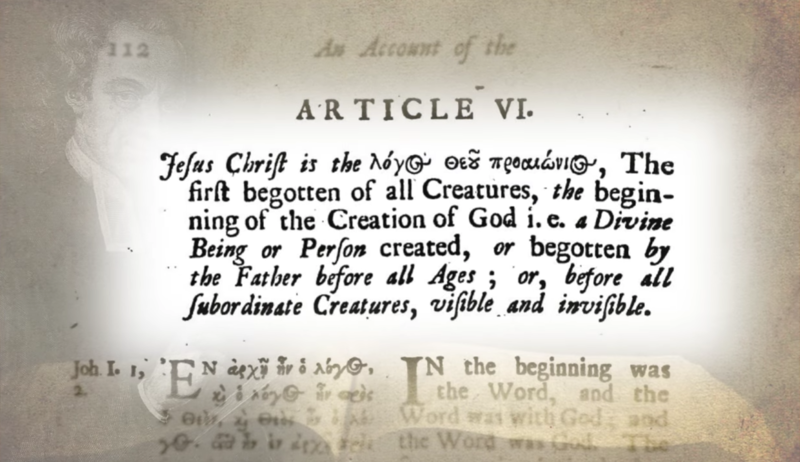 Newton rejected both the Nicene and Athanasian Creeds but accepted the Apostles’ Creed because he believed it most closely conformed to the language of Scripture. 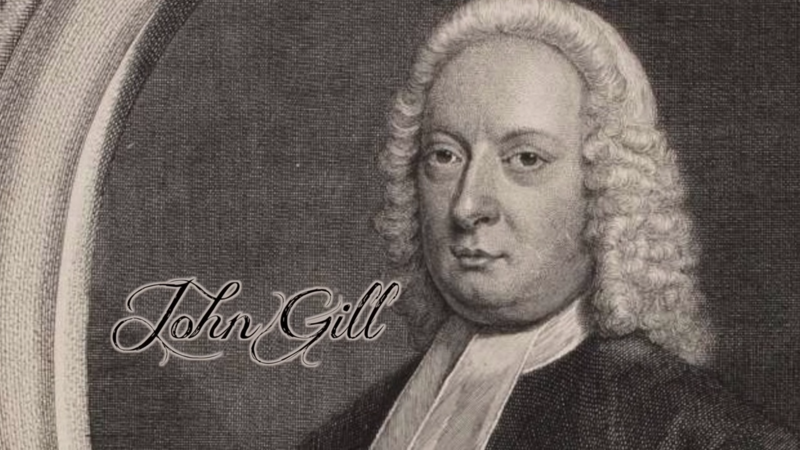 Around 1710 he wrote his own confession of faith entitled “Twelve Articles on Religion” relying strongly on the language of the Bible. Newton observed that “only the Father is truly and uniquely God” yet the Son is also to be worshiped. "We are to beleive in one God the father… & in one Lord Iesus Christ. And if he is our lord & king we may certainly without idolatry give him that worship which is due to him as our Lord & king & it is our duty to give him such worship; not ye worship of an ordinary king but yt wch is due to him as the king of kings & Lord of Lords, the supreme king over all the creation next under God Almighty, the King who sits at the right hand of God the father & is therefore next to him in glory, the Lamb of God whose eyes are the seven spirits of God sent forth into all the earth & who alone of all beings in heaven & earth & under the earth was worthy to receive the book of prophesy from the right hand of God of whose testimony is the spirit of prophesy & who is therefore called faithfull & true witness & the word of God, that is, his Oracle the express image or oracle of the invisible God, in whom the fulness of the Godhead dwelleth bodily. We must worship the father as the God, the Son as the Lord & Christ; the father as the father almighty the first author of all things who hath life & all knowledge & power in himself originally & cannot dye; the Son as the son of God who hath received life and knowledge & power from the will of the father & was slain & exalted to ye right hand of God." It was a surprising discourse on his personal theology in the closing hours of his life. 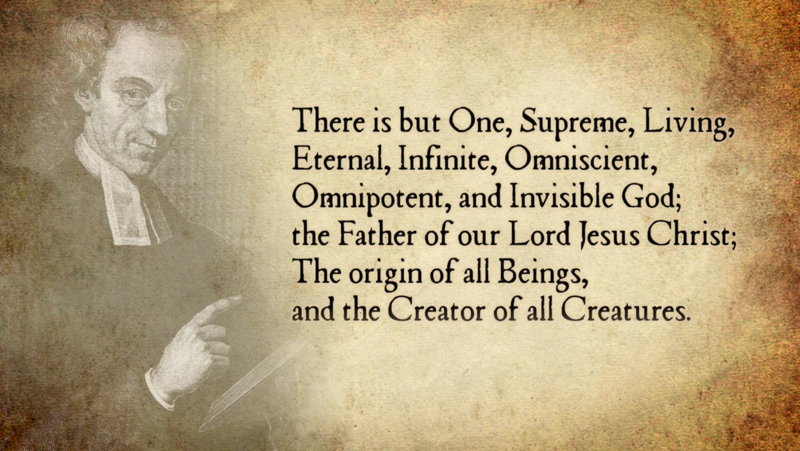 “There is but One, Supreme, Living, Eternal, Infinite, Omniscient, Omnipotent, and Invisible God; the Father of our Lord Jesus Christ; The origin of all Beings, and the Creator of all Creatures.” Whiston, like Newton, observed that “Almighty is an Epithet only belonging to God the Father” and provided the following 8 texts to support his finding: 2Cor 6:18; Rev 1:8; 4:8; 11:17; 15:3; 16:14; 19:6; 21:22. 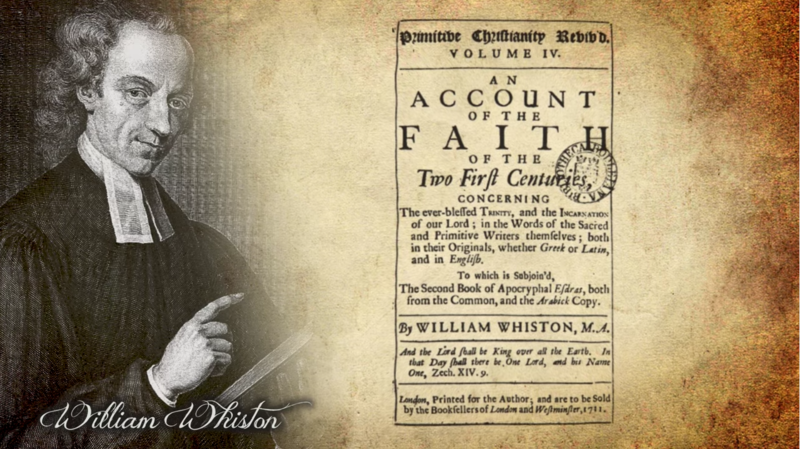 Though Whiston’s use of the word “created” was treated as equivalent to “begotten, the language of the Bible, it nonetheless earned him censure and dismissal from his academic position. 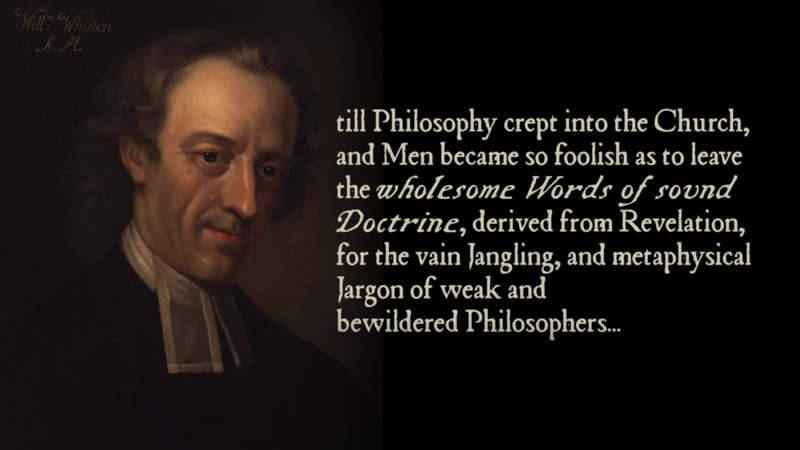 Whiston, like Newton, preferred the words of scriptural over philosophical language. Whiston’s prayer was soon answered. 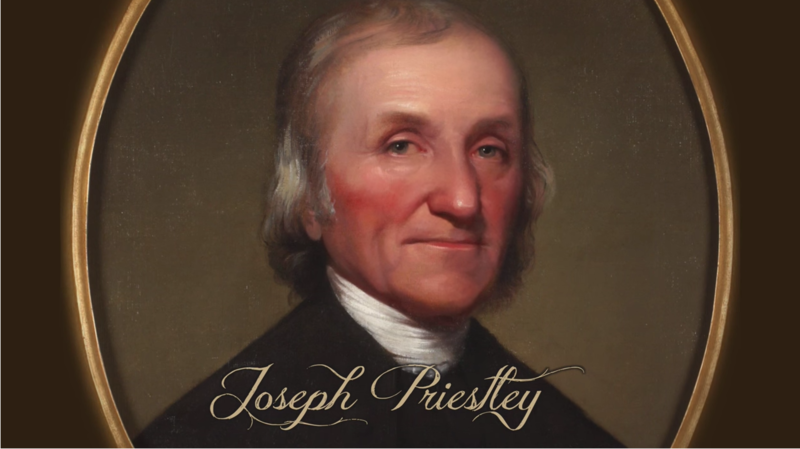 Chemist Joseph Priestley also identified the one true God of the Bible. 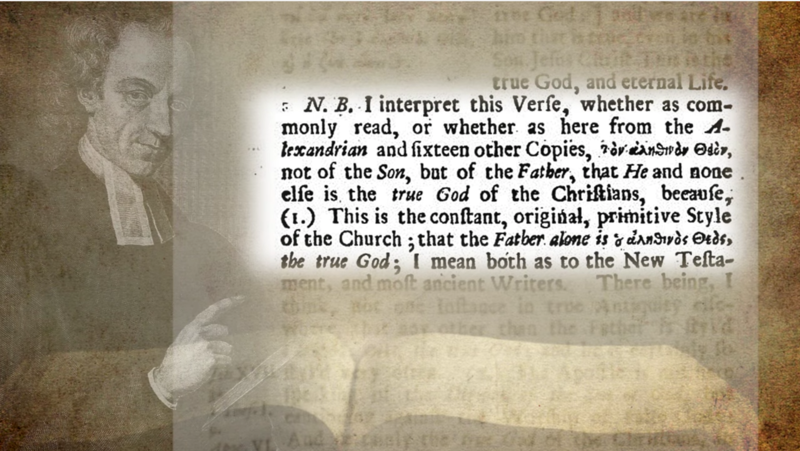 In 1787 He produced a 4 volume “History of Early Opinions Concerning Jesus Christ Compiled From Original Writers Proving That The Christian Church Was At First Unitarian.” But Priestley, though famous for discovering the element oxygen, failed to discover “the Son of God in truth” 2John 3. 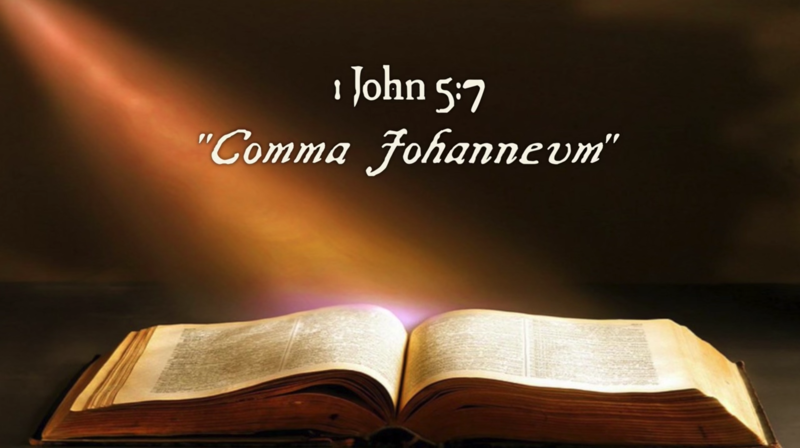 He saw God as only an adoptive Father and His Son but a mere man, and not the Word in the beginning with God [John 1:1], or having the glory of the Father “before the world was” John 17:5, nor the Jesus Christ by whom God created all things. Eph 3:9. 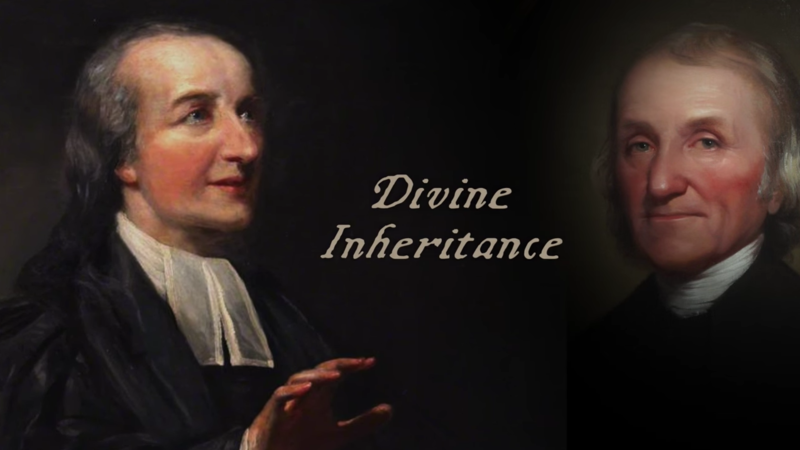 Two years later, John William Fletcher, a retired college superintendent for the Methodist cause, appealed to Priestley to consider divine inheritance as the basis for the Son’s equality. “From this common, equal, and full participation of the highest titles, and most distinguishing perfections of the Supreme Being, it follows, that the Son (with respect to Deity) is as perfectly equal to the Father, though all the Son’s Deity came from his Divine Father; as Isaac (with respect to humanity) was equal to Abraham, though all the humanity of Isaac came from his human parent.” John Fletcher, An Expostulatory Letter to the Rev. Dr. Priestley, Chp. 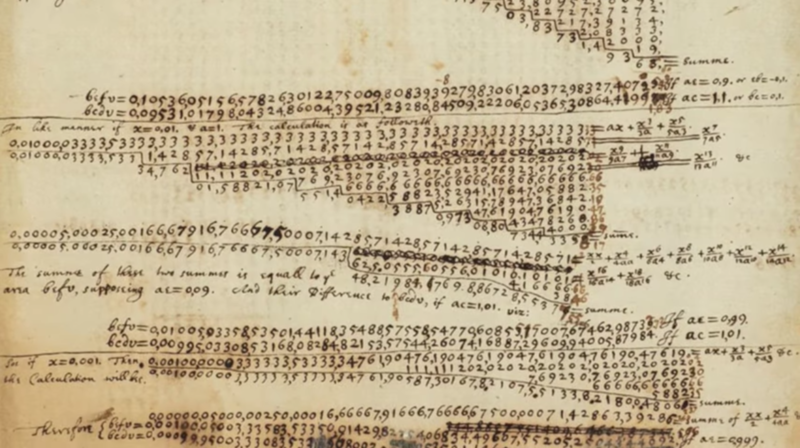 3, 1788. The age of enlightenment and discovery included the inquiring minds of men like Newton, Whiston, Gill, Priestley, and Fletcher. Fertile soil was being ploughed for a 19th century harvest of belief in the begotten Son of God, based on the plain words of the Bible, revealing his divine birth in eternity, and inheriting all things from His Father, the one true God.